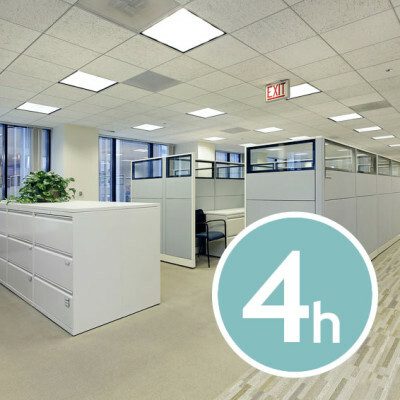 Professional Office Cleaning services for London with set prices and hourly packages. NO CONTRACTS, easy online booking and secure online payment for cost efficient Office Cleaning. Only experienced and fully trained cleaners are provided with sufficient equipment and resources necessary for high quality standards of work and Health & Safety. Sufficient public liability and employer’s liability insurance is in place at all times.